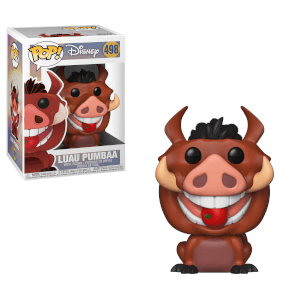 POP IN A BOX DISNEY PONGO & PERDITA EXCLUSIVE 2-PACK IS HERE! 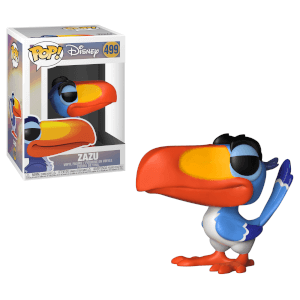 This 2-Pack is Pop In A Box's fourth exclusive and our first 2-pack exclusive! 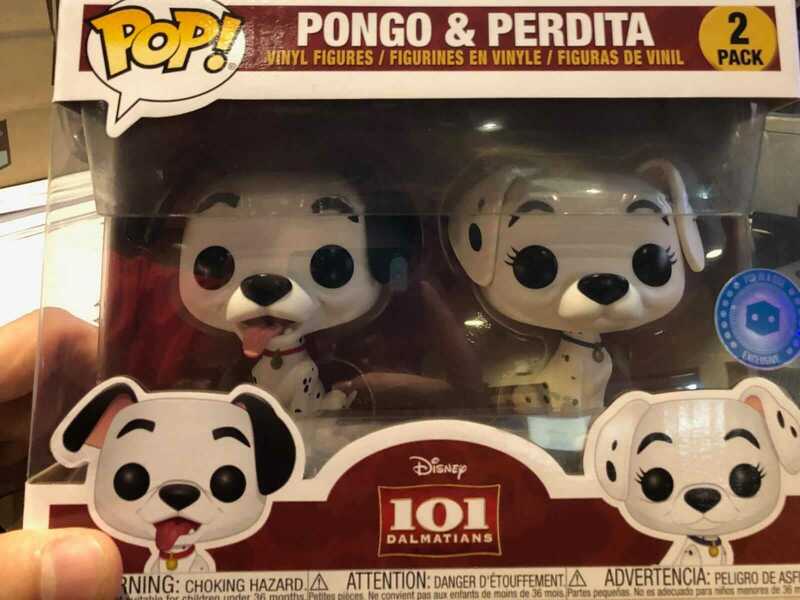 Based on the Disney animated feature film "One Hundred and One Dalmatians", comes this adorable 2-pack with Pongo and Perdi. The two Dalmatians set out to rescue their puppy from Cruella De Vil and to stop her evil schemes! 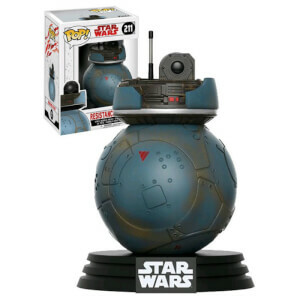 This 2-pack comes in original and iconic packaging with a viewing window and is around 20cm wide, 16cm high and 9cm deep. 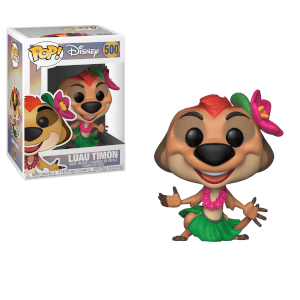 This Pop In A Box Exclusive Pongo & Perdita 2-pack is perfect for any Funko collector! Great figures, came in excellent condition and box was well packaged so no damage. Figures very cute and look good on shelf. Only downside, took 2 weeks to come after it was dispatched - but worth the wait for these I think. Love them but wouldn't have picked them! I got this as part of my monthly pop in a bix Disney subscription. I've noticed them for a while but I've never been desperate to purchase but they are very cute now that I have them as a surprise. It took around 12 days to arrive but SO worth it! My first pop in a box! Couldn’t be more chuffed! Got this as December's 'Pop of the Month' and was pleasantly surprised and and really happy with them!! The Pops are so cute !